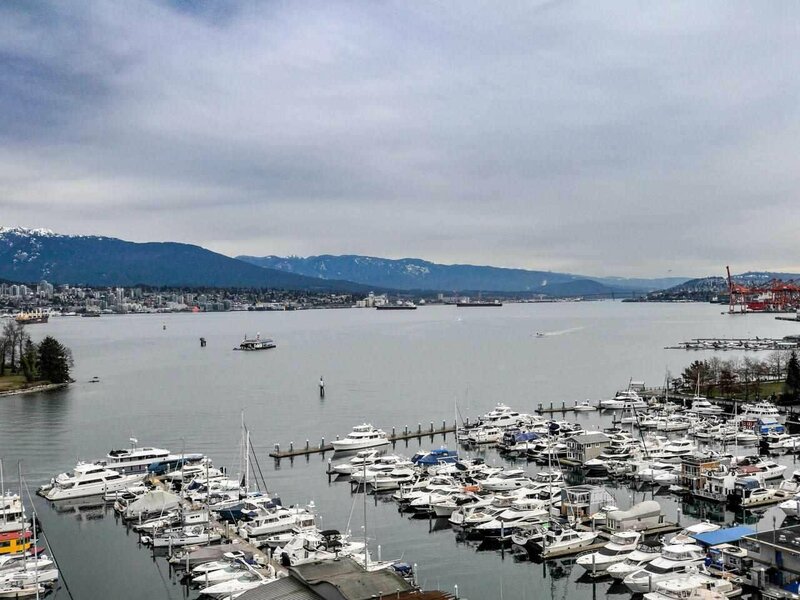 Welcome to The Avila - Coal Harbour at its best! 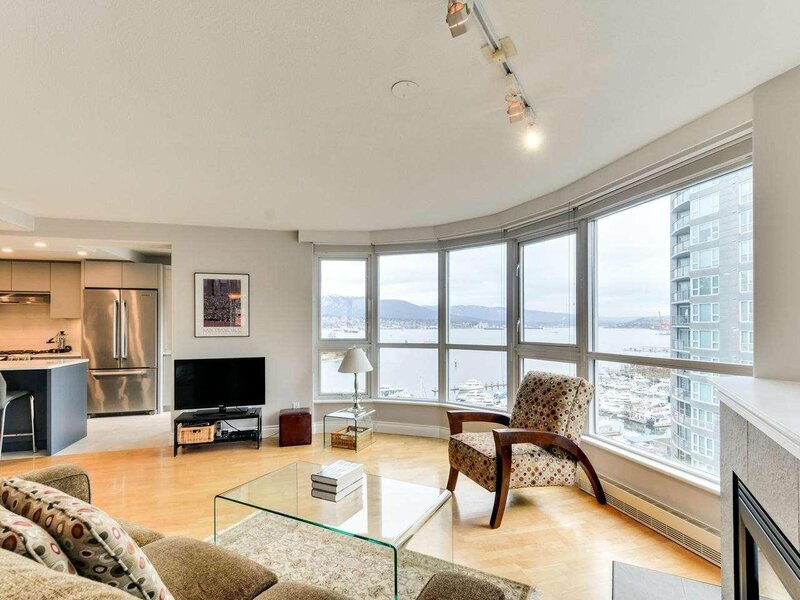 Stunning North East Mountain and water views. 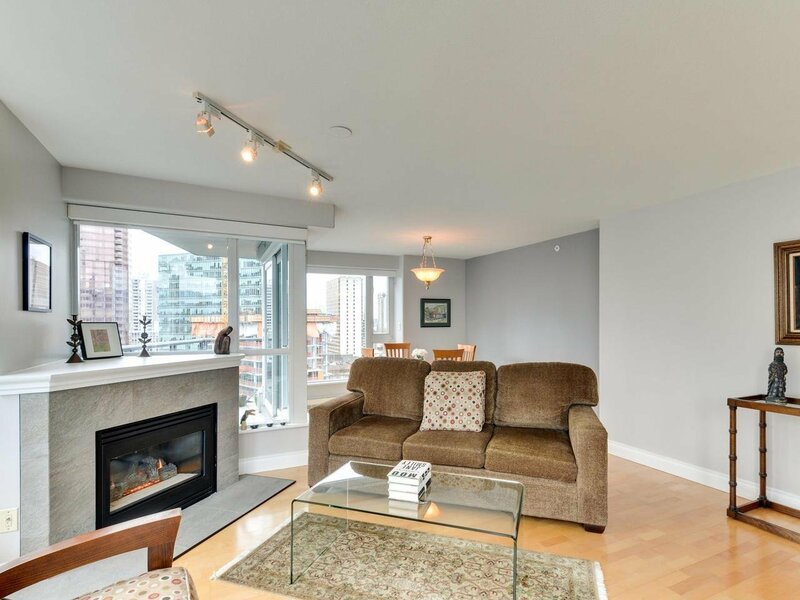 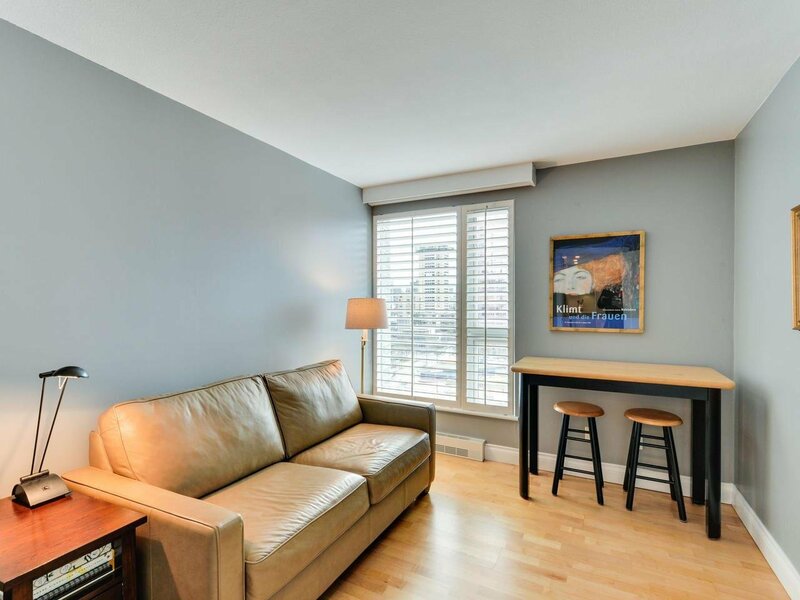 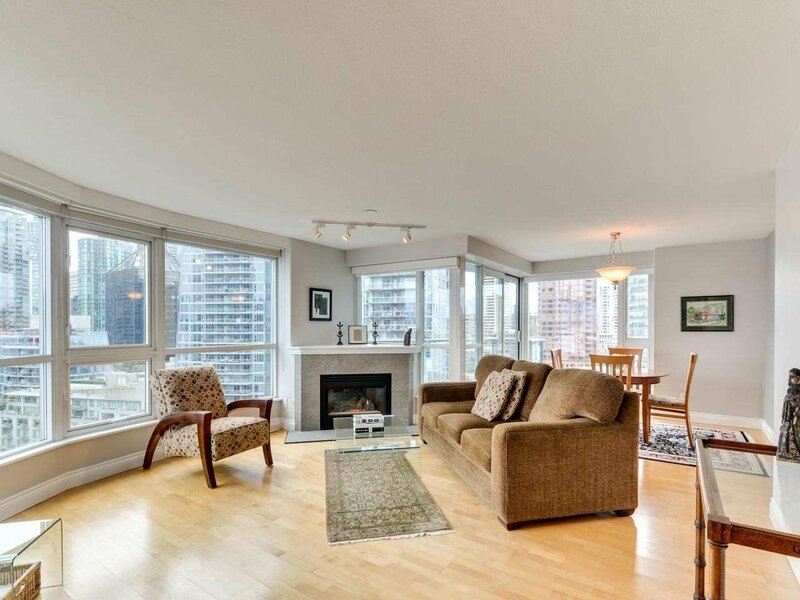 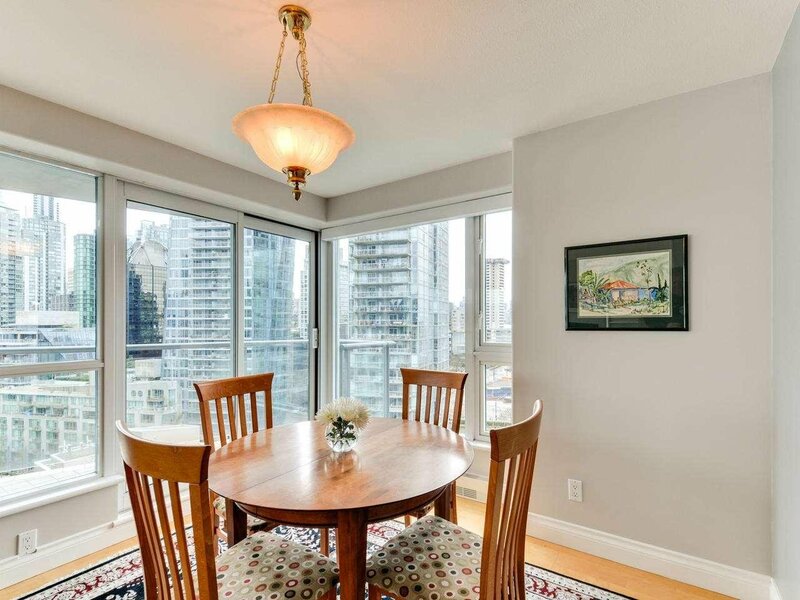 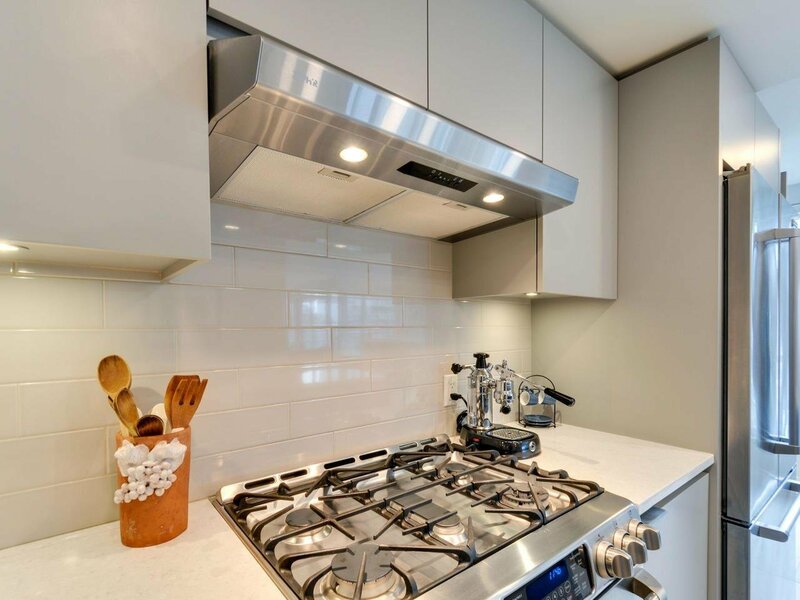 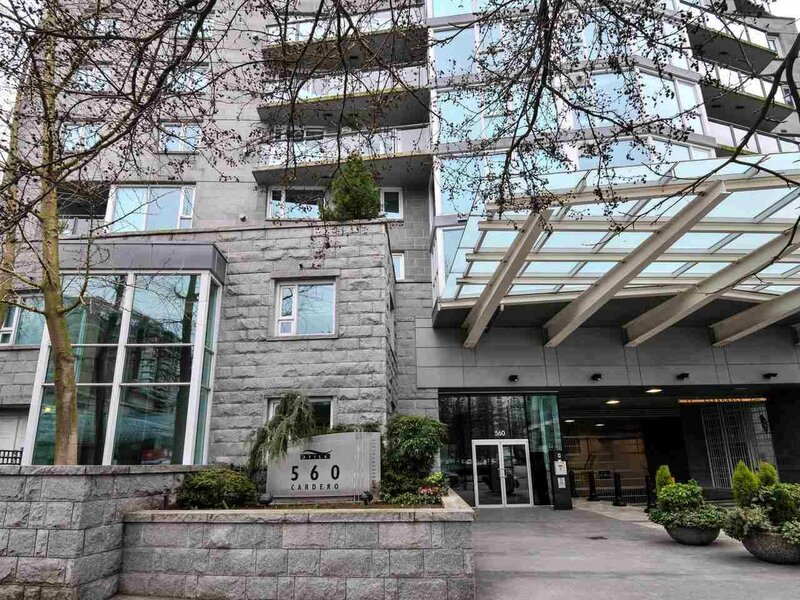 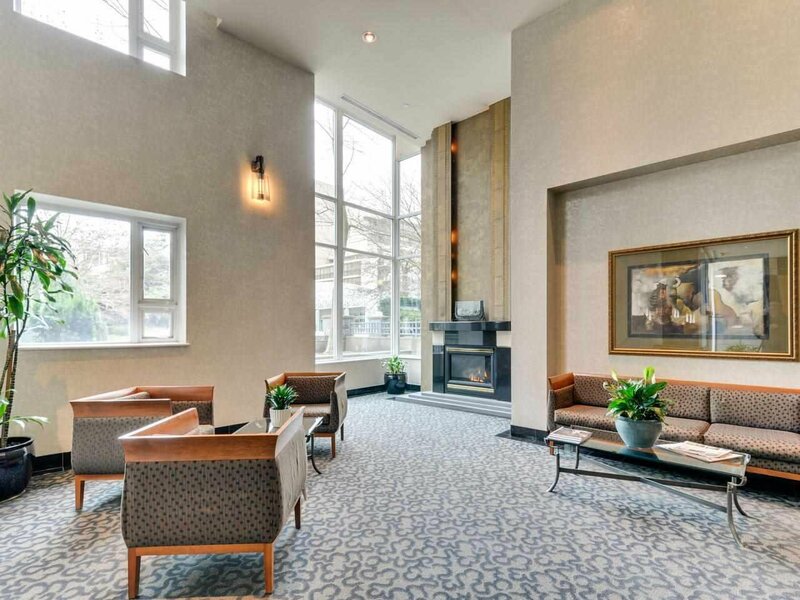 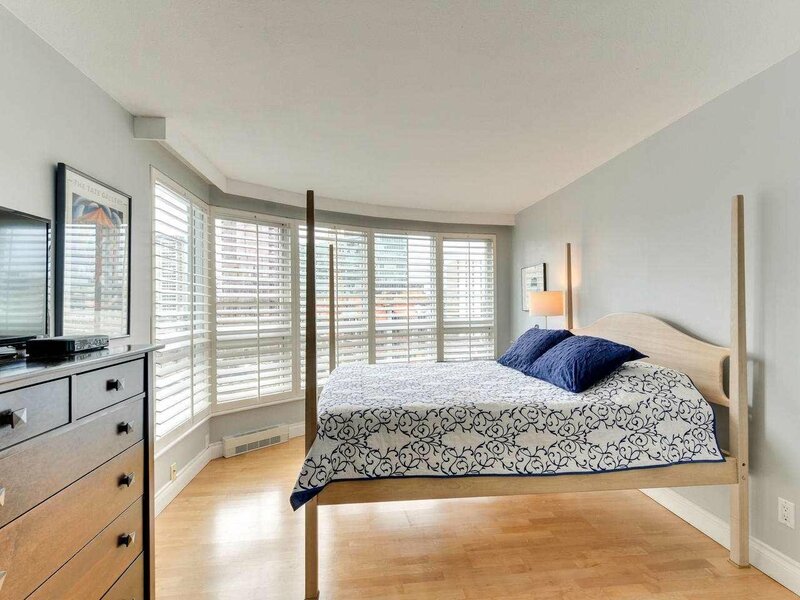 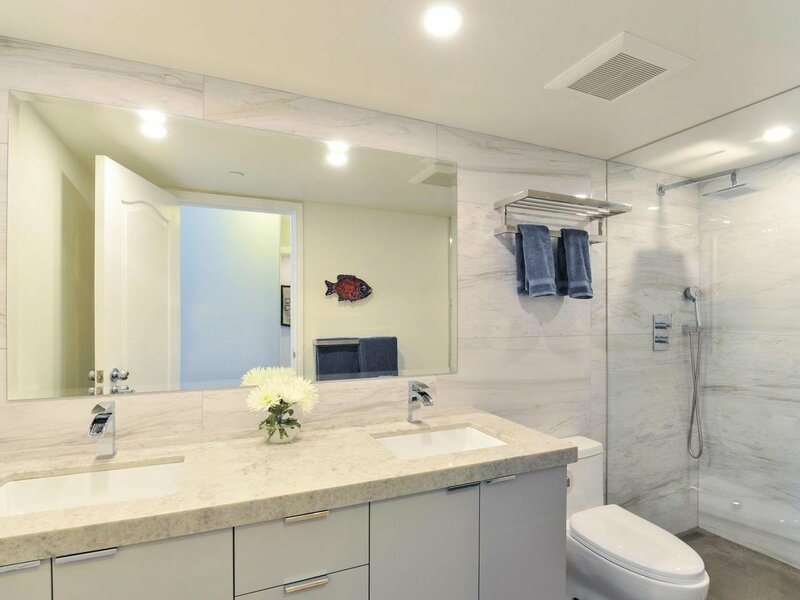 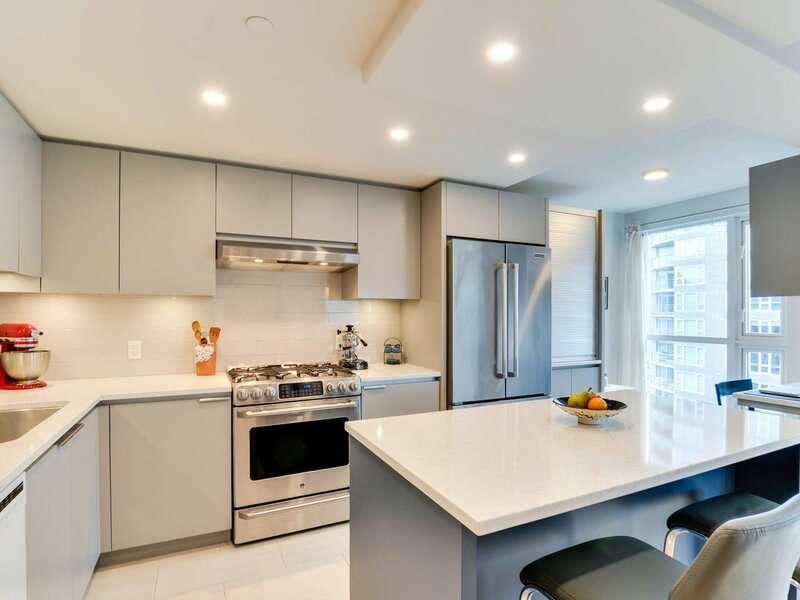 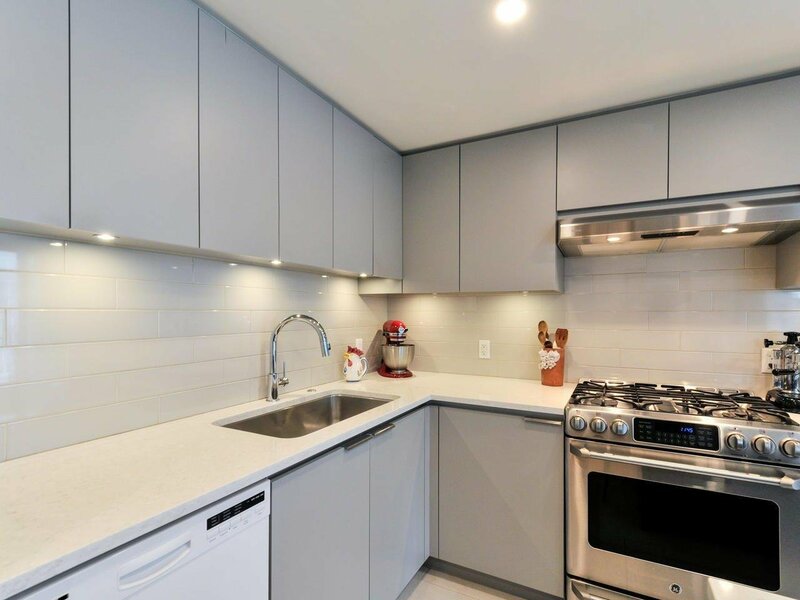 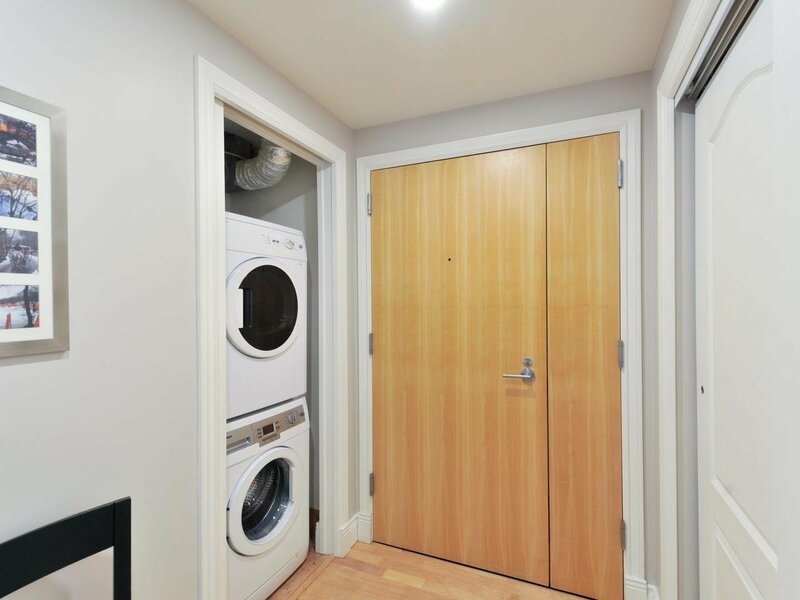 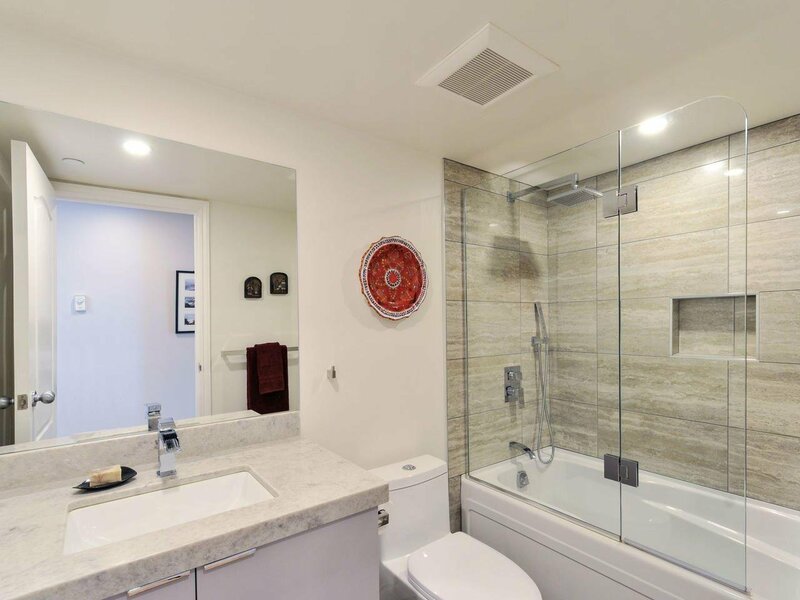 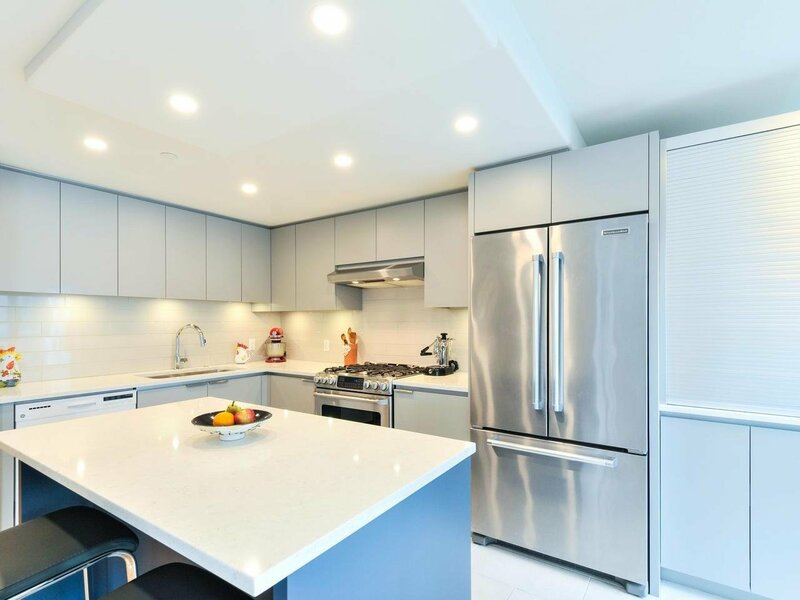 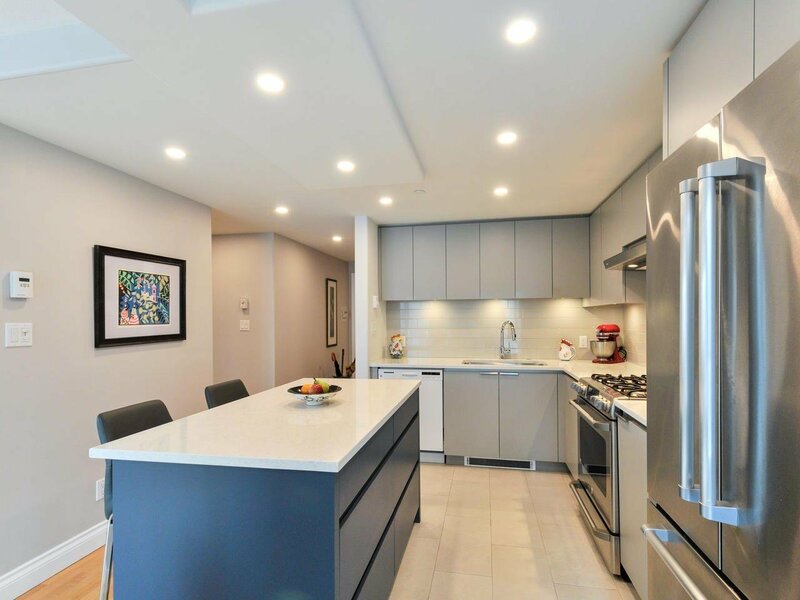 Well appointed 2 bedrooms and two bathrooms, beautifully renovated bathrooms and kitchen, 24 hour concierge, great amenities including indoor pool, great playground, library, a gym you'd want to exercise in, sauna, squash courts and media room. 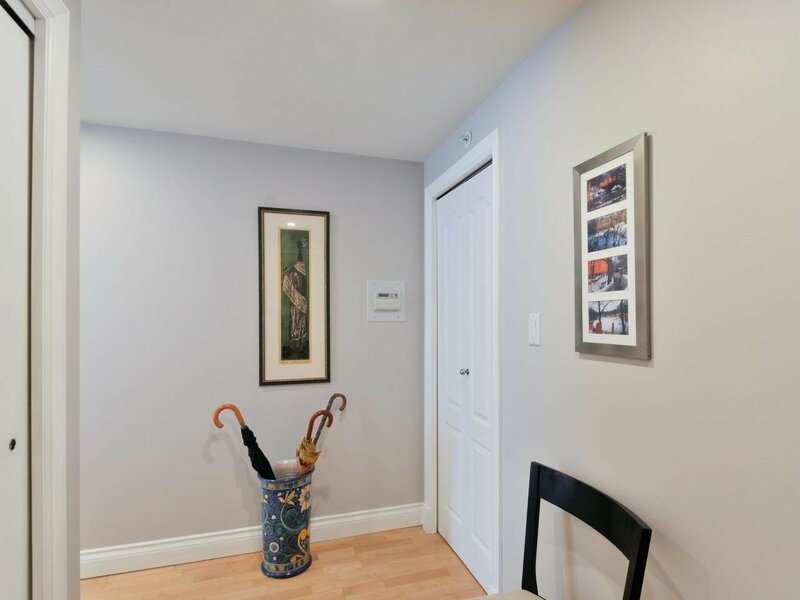 94 walk score - a walkers paradise! 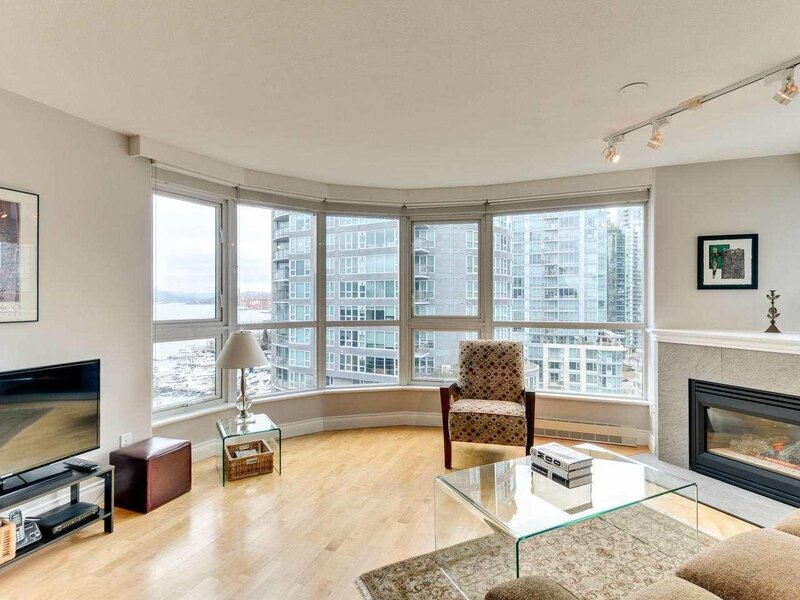 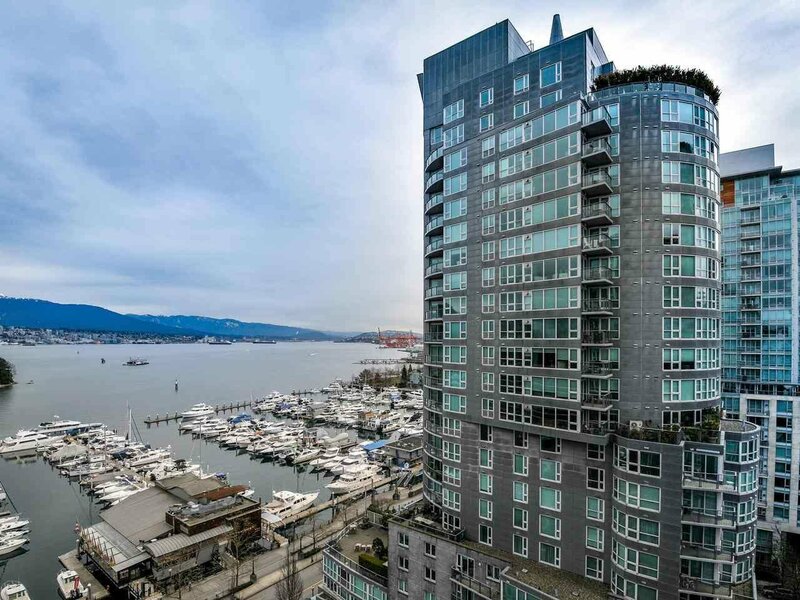 Close to shopping, transit, the seawall.